The conference is organized by the Island Vision Foundation and will feature keynote speaker, Professor Margaret Bates. Professor Bates is a world renowned waste management expert and manager of the Centre for Sustainable Wastes Management and Professor of Sustainable Wastes Management at the University of Northampton, England. Professor Bates, who has been involved in waste management for 25 years, arrived at SXM Airport on Wednesday. Professor Bates is also a Chartered Wastes Manager and a Chartered Environmentalist. She has advised a range of governments on waste management issues and acts as an expert for several local and national organizations. 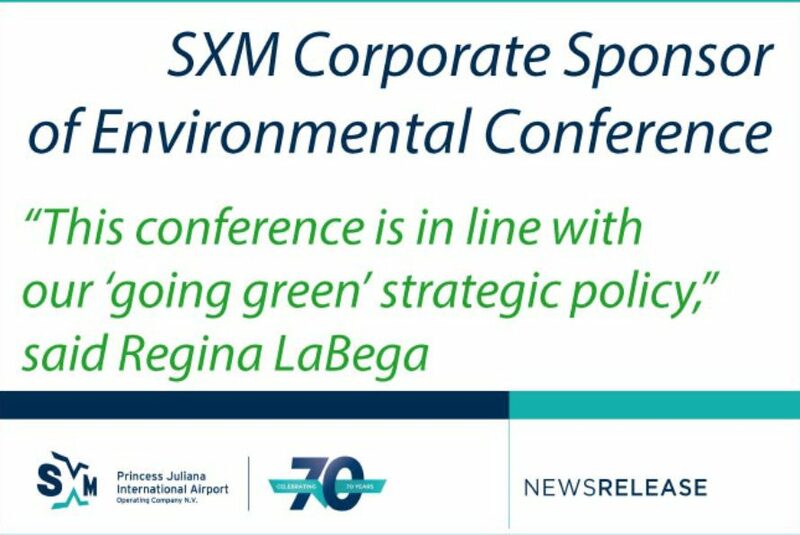 “This conference is in line with our ‘going green’ strategic policy,” said Regina LaBega, Managing Director of SXM Airport. 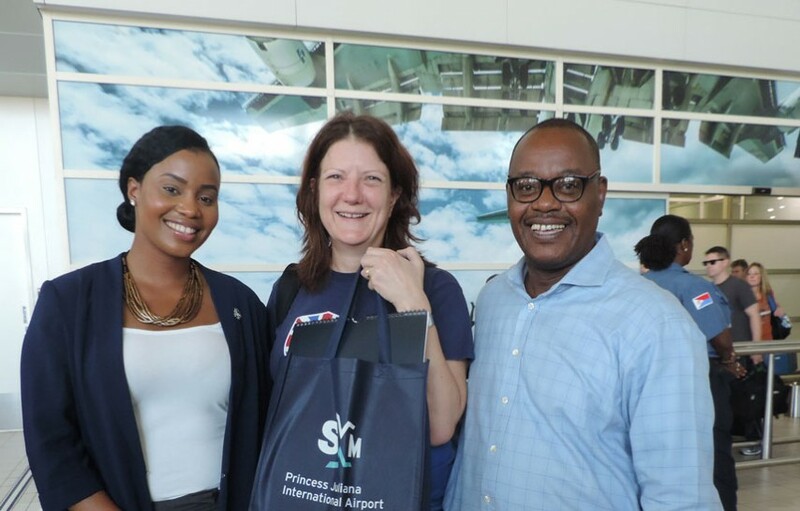 The airport will have a booth at the conference showcasing different environmental initiatives it has embarked on and plans to initiate this year while providing information on these initiatives. SXM promotional items will also be distributed at the conference.